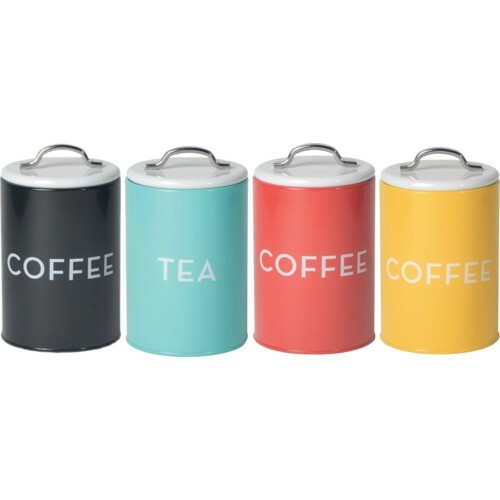 Affordable, practical, how can you say no to these coffee and tea tins?! For only $11.99 you can own any of these. They all come in a coffee or tea options, but the ones featured can be purchased at the links below. All are available on Amazon.